Cute and Cozy home. 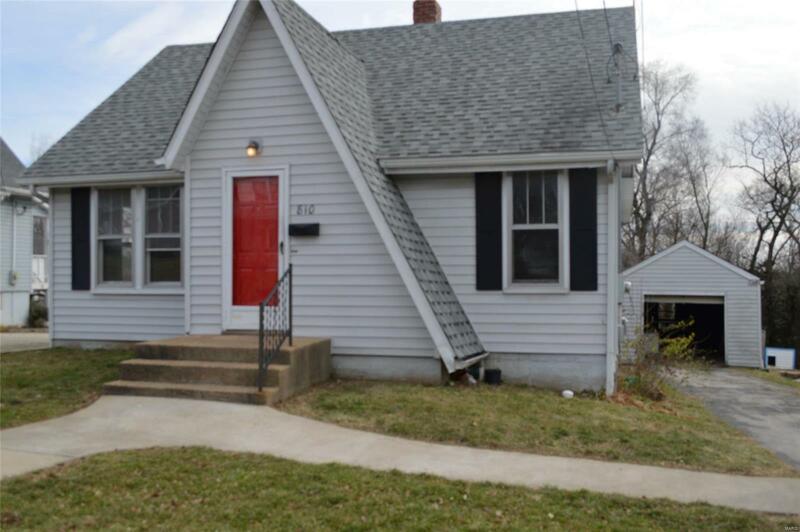 This 3 bedroom, 1-1/2 bath home has been newly painted, has new flooring, new roof in 2008, AC/Furnace in 2007, updated electric, mainfloor laundry, character French doors in living room, and large kitchen with pantry. Two bedroom are on the main floor and one large bedroom with 1/2 bath on 2nd floor. Walkout basement is accessed from outside. The detached garage has a black top driveway. Lot is deep and location is great. Elementary School: St. Clair Elem.